Solid iron structure with curved sticks, epoxy painted and oven dried. 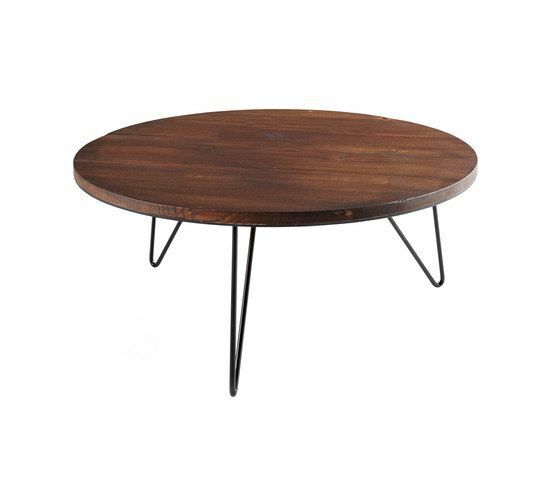 Round top in solid wood with vintage look or lacquered MDF in different colours. Please see finishes. Sail is an occasional table of great visual strength, with a unique identity inspired by forge furniture. Ideal for timeless spaces it refers to what is essential.